Modern classes are available for girls and boys from 4 years and above. Modern combines contemporary and modern dance, ballet and jazz into a unique blend which helps dancers with flexibility and strength through an established syllabus. Students learn control and adaptable techniques though a well structured class which will enhance and further your child’s ability across many disciplines. Tap classes are available for girls and boys from 4 years and above. Tap dance is a form of dance characterized by using the sound of one's tap shoes hitting the floor as a percussive instrument. It is an exciting dance form for youngsters discovering new and exciting sounds their feet can make and is widely performed as a part of musical theater. Tap is an essential skill for the professional dancer and is also one of the most enjoyable and rhythmic forms of recreational dance. Ballet classes are available for girls and boys from 2 1/2 years and upwards and all abilities are welcome. The RAD method, is a ballet technique and training system, specially devised by the founders of the RAD, who merged their respective dance methods to create a new style of ballet that is unique to the organisation. The RAD method produces a style of ballet that has become recognised internationally as the English style of ballet. Our baby ballet class is especially designed to install confidence within each child and we encourage the children to come into class without an adult. The class consists of teaching the fundamentals of ballet and installing the love and passion for dance whilst having fun. 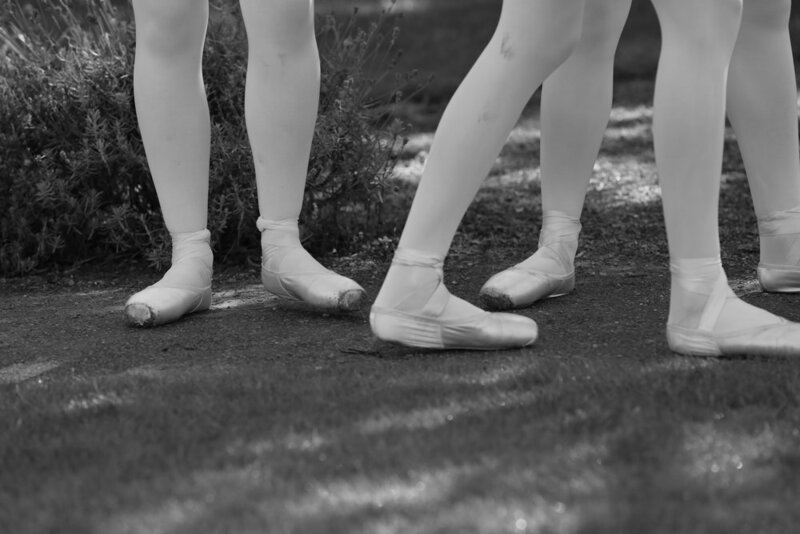 The concept of ballet is taught through technique, rhythm, props and music. Straight from the freestyle urban dance that originated outside the studios in available open spaces such as streets, parks, schools and nightclubs, street dance encourages interaction and contact with spectators and other dancers. It combines many styles from modern and jazz to breakdancing and shuffle. Musical Production is a form of theatre that combines dance, acting, song and spoken dialogue as an integrated, holistic story or in part as a piece of entertaining emotional content. If you want to sing and dance with your friends and continue to improve your performance skills at the same time, our Musical Production is perfect for you! Drama classes offer a practical and thorough introduction to acting in a supportive and fun atmosphere, with plenty of opportunity to practice new acting skills and techniques. The course will help improve your confidence in front of a crowd and ensure you feel more at ease, whilst having fun, all under the watchful eye of an expert teacher. There will be chances to audition with professional and amateur productions and also participate in the Harmony Show.